In recent years, the College has undergone an unprecedented transformation that has seen the development of a state-of-the-art new performing arts centre; a new learning resource centre, a new library, IT and AV labs; a dedicated Year 7 centre, a new visual arts centre, a new Year 11 centre, a new hockey and tennis facility, the complete redevelopment of our science precinct facilities and the total transformation of the Year 7, 8 and 9 classroom precinct. 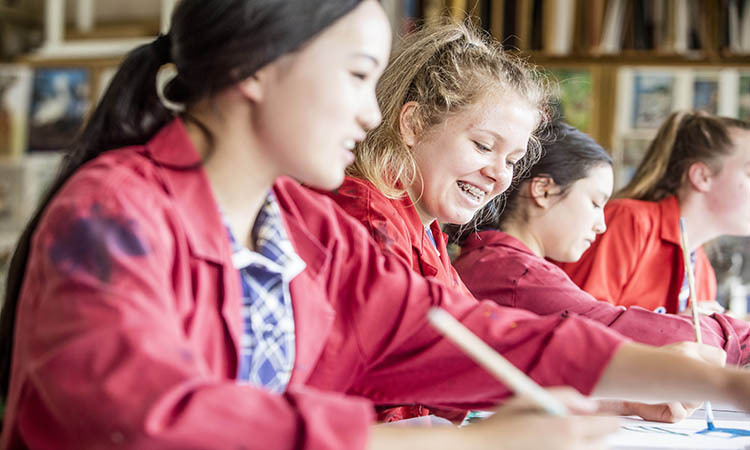 PLC offers a comprehensive curriculum from Early Learning Centre (ELC) to Year 12 and offers both the VCE and International Baccalaureate (IB). 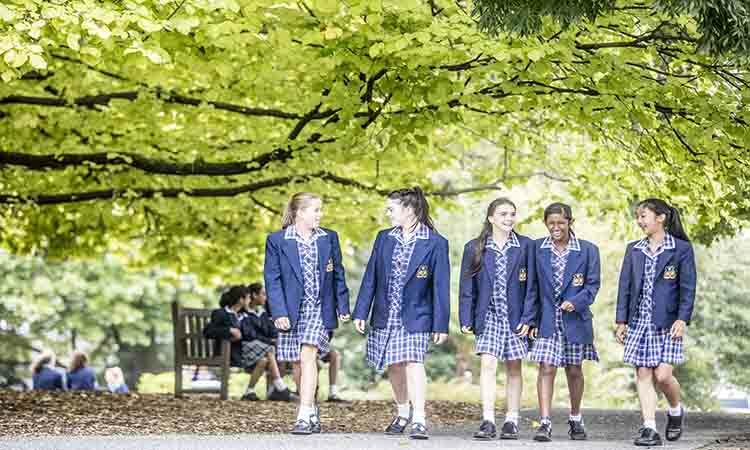 The Class of 2018 achieved outstanding results with a record eight girls achieving an ATAR of 99.95, 30 per cent achieving an ATAR of 98+, 52 per cent achieving an ATAR of 95+ and 75 per cent achieving an ATAR of 90+. PLC offers academic, music, general excellence and boarding scholarships for girls entering at Years 7 to 11 in Senior School. Christian families, daughters and relatives of Old Collegians are encouraged to apply. There is also a 35 per cent discount for some vacancies for Old Collegian families. See PLC’s website for details and terms and conditions apply.